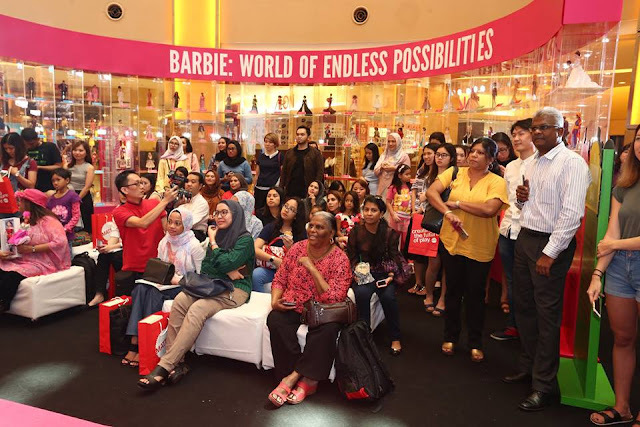 Barbie, the popular and fashionable doll which got every little girl go crazy will be coming to Malaysia for a special Barbie: World of Endless Possibilities Exhibition from 6 to 12 June at Sunway Pyramid, from 10 am to 10 pm. With more than 200 Barbie dolls on display, there will be a total of six different themes for the exhibition on Barbie such as Barbie Then & Now, Barbie Around The World, Barbie Careers, Barbie The Muse, The Evolution Of Barbie and Barbie’s Imagination. 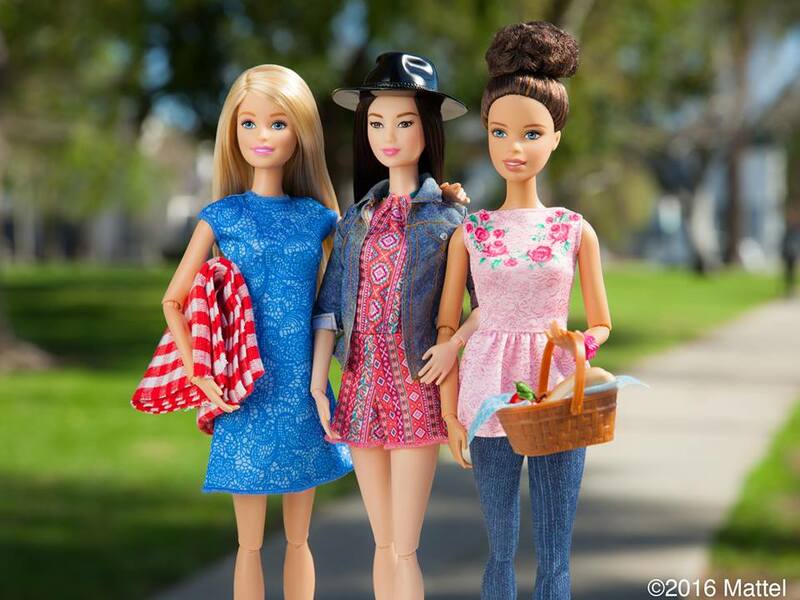 Fans of the doll will be able to witness and explore the world of Barbie, and follow her adventures through the years as she evolves from the past, to the present and also future. 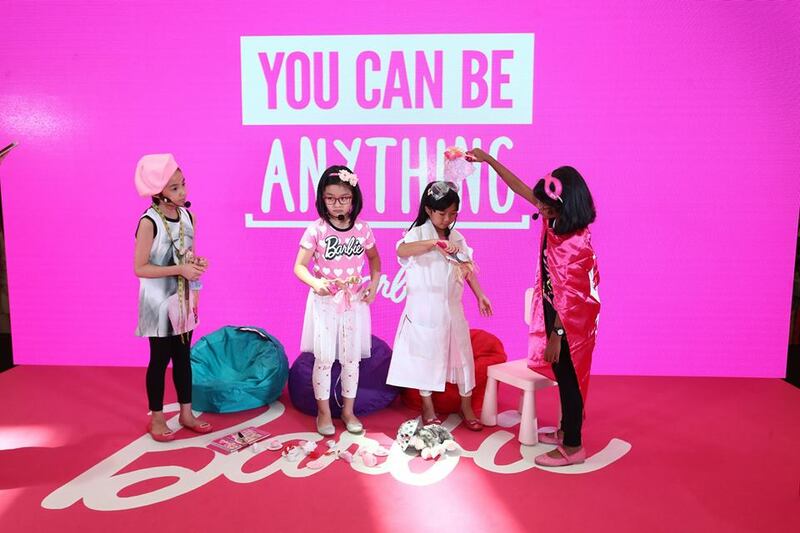 “Barbie is created with the philosophy that girls can be anything. This exhibition is our way to inspire that imagination,” said Petrina Kho, Country Manager of Mattel Southeast Asia. According to Pamper.My, the exhibition will also include special editions of Barbie in baju kebaya and saree. 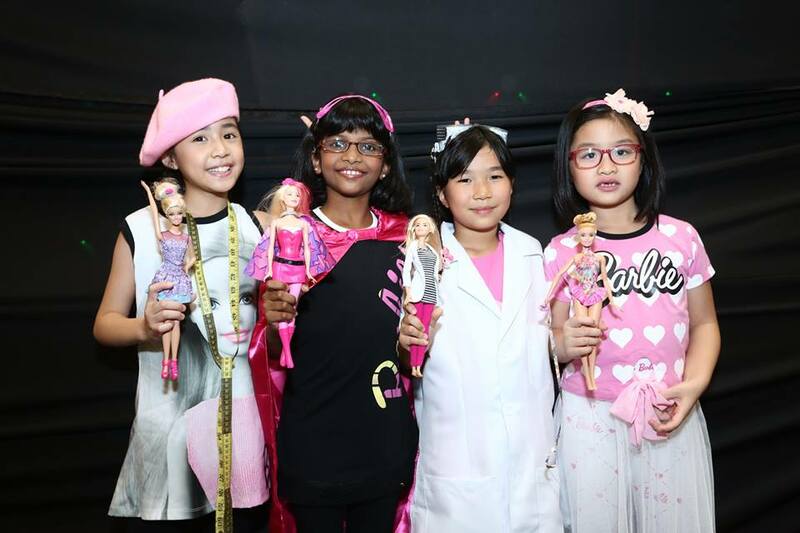 For more information, visit barbie.mattel.my.